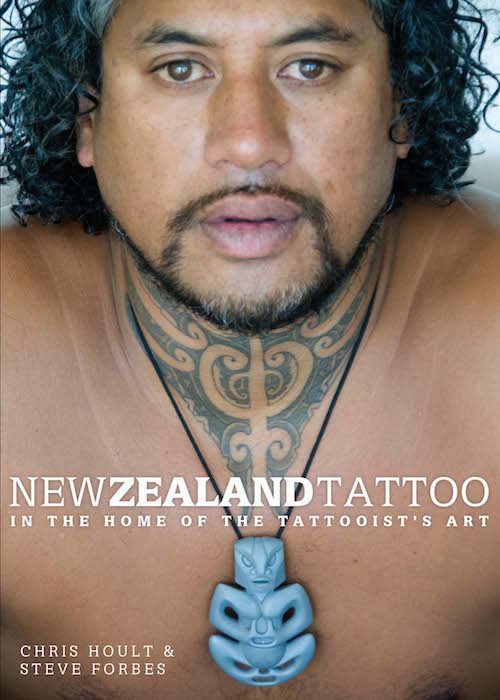 New Zealand Tattoo: In the home of the tattooist’s art Authors: Chris Hoult & Steve Forbes ISBN: 978-1-877514-47-0 RRP: $50.00 Specs: 330 x 250 mm portrait, HB, 176 pp colour Published: October 2012 The Book: We have tattooing in the blood in New Zealand, and styles worn with pride here in Aotearoa are appreciated worldwide by admirers of beautiful design. And in the early 2010s, tattooing is going through a renaissance. Chris Hoult immersed himself in the Kiwi tattoo scene from 2011 and 2012, and brought writer-musician Steve Forbes along for the ride. What they record in New Zealand Tattoo is the view from the studios of New Zealand now, with profiles of leading tattooists including Merv O’Connor, Gordon Hatfield, Monique Mataga, Jason Parkinson and Te Rangitu Netana. Combining stunning photography and snappy text, New Zealand Tattoo is a celebration of tattooing here in its three rich traditions: Ta Moko (Maori tattoo), Tatau (Pacific Islands tattoo) and Tattoo (European and Asian forms). Outrageous Fortune Authors: Rachel Lang, James Griffin and Tim Balme ISBN: 978-1-877514-00-5 RRP: $9.99 Specs: 245 x 190 mm portrait, 4 colour, PB, 80 pp Published: August 2009 The Book: Outrageous Fortune: The West Family Album is the ultimate fan handbook to New Zealand’s favourite family, the Wests, and their associates. In a lively four-colour design featuring over 100 photos, the book goes behind the scenes to get the actors’ and writers’ take on the series – with script extracts, a trivia quiz and a drinking game. It also probes the depths (and shallows) of the characters to reveal everything from Cheryl’s recipes to Pascalle’s philosophy for beautiful living, Ted’s racing tips to the Tool Guy code. This new edition features an attractive design and accessible structure, with extensive indexing and references. 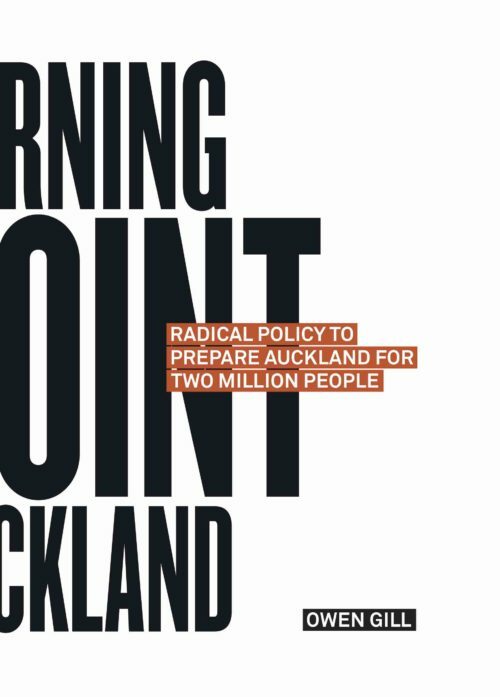 The ebook is available from 24 May on leading online retailers including the Ibooks store, Amazon and Mebooks NZ ebooks. Title: Regions of New Zealand Author: Peter Dowling ISBN: 978-0-947506-35-3 RRP: $29.99 Specs: 270 x 210 mm portrait, HB, 40 pp, colour Publishing: 24 October 2017 The Book: Where are the regions of New Zealand? How did they develop? What makes them special and cool to visit? 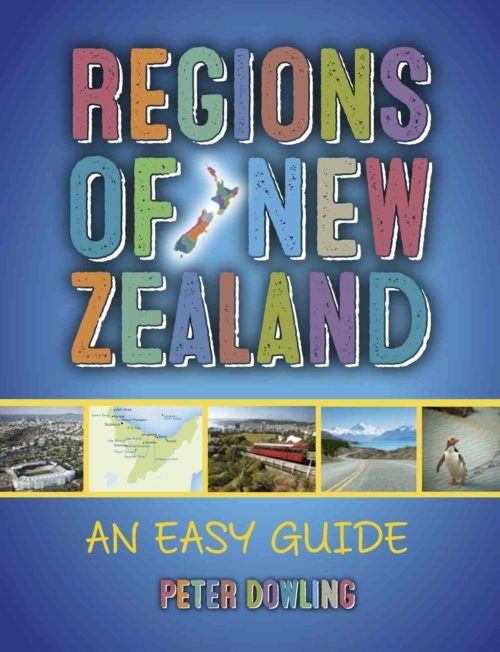 Through maps, photos, fact boxes and simple text, Regions of New Zealand takes readers on a tour from Northland to Southland, Tokelau to Antarctica – with fascinating insights into the special features, facts and characters of our distinctive regions. Each region features in a spread of the book, with a colour map showing towns and features, summary text, photos illustrating key locations and tourist destinations, fact boxes and key info. 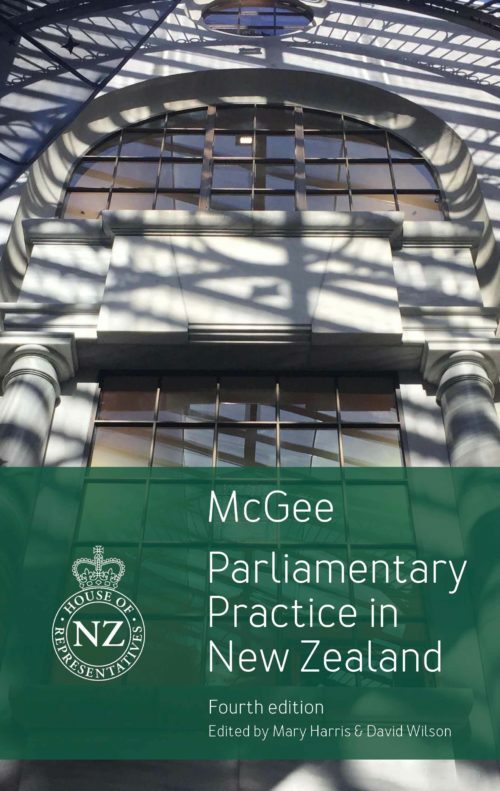 In addition are sections on Māori regional relationships, early provincial divisions, outlying territories and study links. 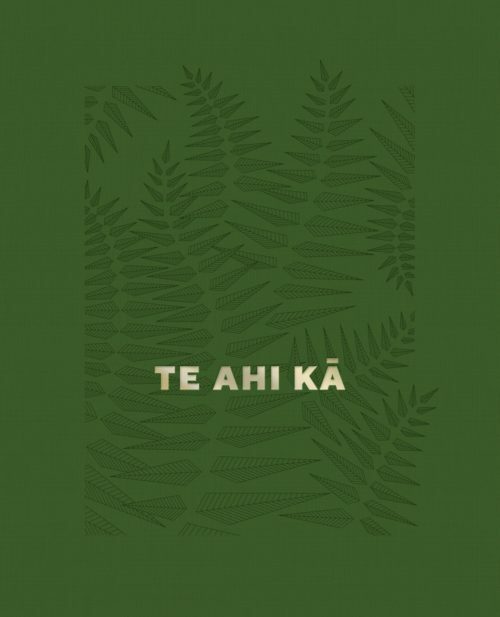 Title: Te Ahi Kā: The Fires of Occupation Author: Martin Toft ISBN: 978-1-911306-38-2 Imprint: Dewi Lewis Publishing; distributed in Australia, New Zealand and the South Pacific by Oratia Books RRP: $65.00 Specs: 205 x 165 mm portrait, HB, 200 pp colour; alternate female (green, fern) and male (yellow, ember) covers Publishing: 5 December 2018 The Book: Danish photographer Martin Toft spent six months living among iwi deep in the Whanganui River lands in the mid-1990s. They honoured him with the Māori name Pouma Pokai-whenua. By returning 20 years later, again with his camera, Toft completed part of a promise to the iwi, and publishing this book fulfils the rest of that pledge. Te Ahi Kā: The Fires of Occupation explores in photographs, archives and interviews some of the key political, environmental and cultural issues for the iwi as it has sought return of its historical lands at Mangapapapa. This sumptuous hardback production, with fold-out pages, fine binding and alternate female (fern) and male (embers) cover designs, is now featuring in photo book festivals worldwide. 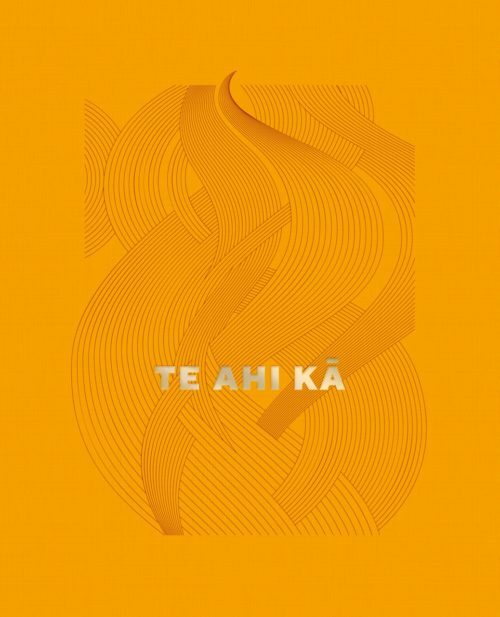 Te Ahi Kā evokes the physical and metaphysical relationship between a river and its ancestors, between Māori and the author. It aims to leave a legacy for future guardians of the Whanganui, and to share the aspirations and desires of this unique community. 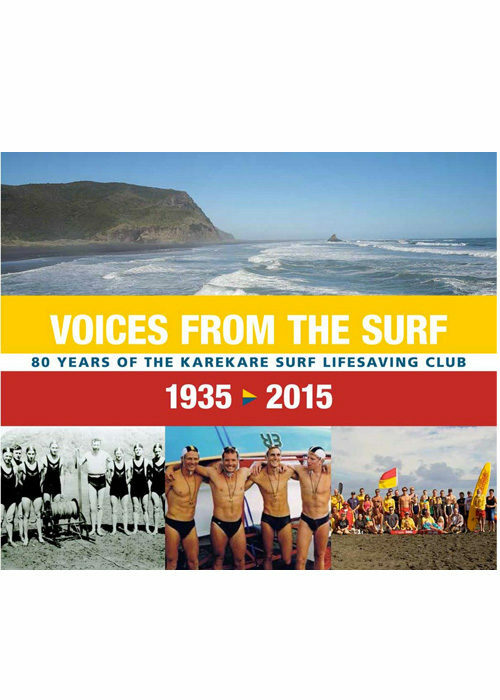 Voices from the Surf 80 Years of the Karekare Surf Lifesaving Club ISBN: 978-0-473-33052-1 RRP: $49.99 Specs: 260 x 305 mm landscape, 208 pp (120 pp colour) PB Includes DVD documentary Published: December 2015 The Book: Karekare is one of the most iconic beaches of New Zealand – and one of the most dangerous. It has been said that in its 80 years the Karekare Surf Lifesaving Club has saved over 2000 people from death by drowning in the surf – beginning with New Zealand’s first seaplane rescue in 1935, a story brilliantly retold here by Charles Hamlin. Voices from the Surf collects the voices of generations of lifeguards since, with tales of brave rescues, competition success, club camaraderie, and many reflections on the bond that the ‘clubbies’ have with the special, spiritual landscape that is Karekare. There is a lot of yarn telling and living history in this book; open it anywhere to read a ripping story. 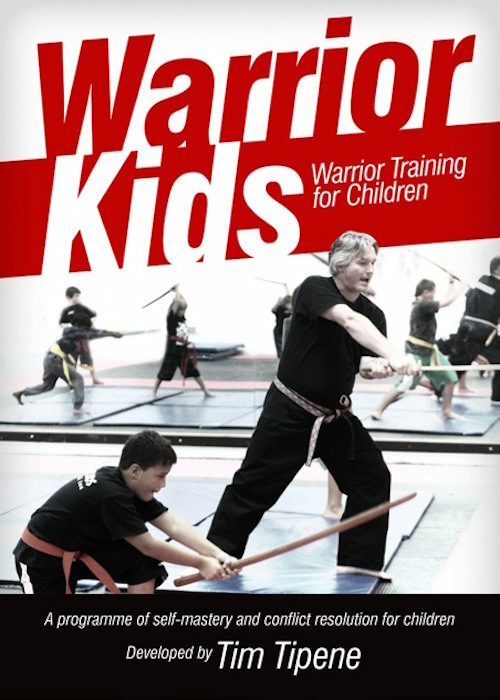 Title: Warrior Kids: Warrior Training for Children Author: Tim Tipene ISBN: 978-1-877514-22-7 RRP: $44.99 Specs: A4 portrait, PB, 232 pp (8 pp colour) Published: October 2011 The Book: Warrior Kids is a pioneering programme that over the past 17 years has empowered thousands of children across New Zealand, many of them from challenged backgrounds. Focusing on bringing out the warrior within, the programme draws upon Maori concepts of the warrior and Eastern martial arts in a non-aggressive way designed to instil confidence, respect and self-control, leading children to become masters of their lives. Warrior Kids: Warrior Training for Children features the complete ten sessions of the in-school programme in a format that instructors can apply to their own work with young people.